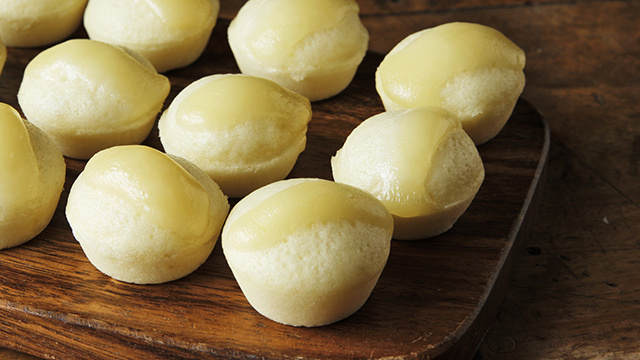 Puto is a steamed rice cake that is a mainstay in Filipino cuisine. 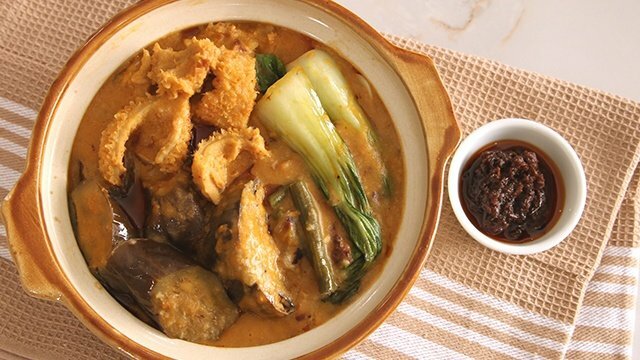 Puto is a steamed rice cake that is traditionally made with fermented galapong (rice dough made from rice flour) and is often served alongside savory mains like pancit (noodle stir-fry) and dinuguan (pork blood stew). Puto is lightly sweet and can also be enjoyed as a standalone midday snack or merienda. 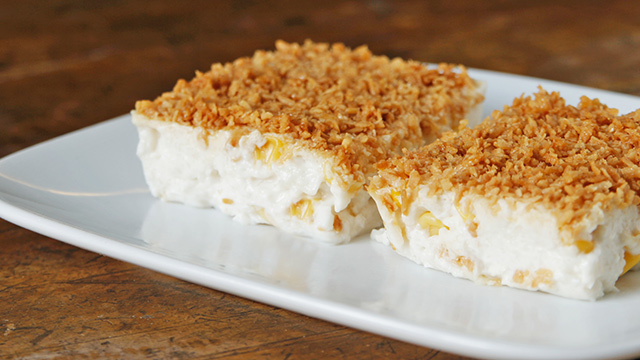 Try this easy version of the classic Filipino cake for a delicious merienda. 1 Know which kind of flour to use. The traditional puto is made from fermented rice grains, water, and sugar. These rice cakes are often made as small bite-size pieces, and is sticky and dense in texture. This variety is called puto calasiao, which originates from Calasiao, Pangasinan, and is one of the most popular versions of the rice cake in the Philippines. 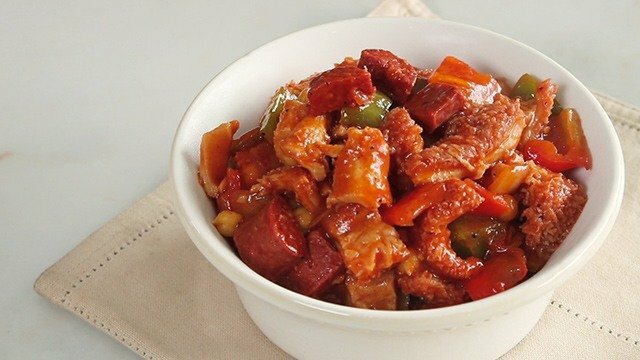 Here's a puto recipe that you can whip up with the kids! 2 Shop for the right puto molds. You can find puto molds in any major supermarket: check the section or aisle where they hold kitchen tools and utensils. Alongside the llaneras for leche flan, stamp molds for polvoron, and other basic tin baking sheets, keep an eye out for small tin cups made for puto and other kakanin, like kutsinta. Avoid purchasing plastic puto molds that may not be safe for cooking at high temperatures in either a steamer or the oven. Remember to lightly grease each individual puto mold by lightly brushing the insides with vegetable oil before pouring in puto batter. This will help the puto unmold easily once they are done cooking and slightly cooled. 3 Different cooking methods will give you different results. There are two ways to cook puto: the traditional steaming method, or baking them in your oven. Both work great, but each will alter the texture of your puto slightly. Steaming is a more gentle cooking method: this will often yield puto that is soft, moist, and slightly dense from all the moisture that surrounds the rice cakes. Slightly sweet puto is delicious with salty bacon and cheese! If you want to bake your puto, you can opt to use mini muffin tins to make them. Don’t forget to grease the tin so that the puto batter doesn’t stick! It is also best to use all-purpose flour and make the cakey kind of puto if you plan to use your oven: they will bake into gorgeous, rounded rice cakes that will rise into a soft, fluffy texture. 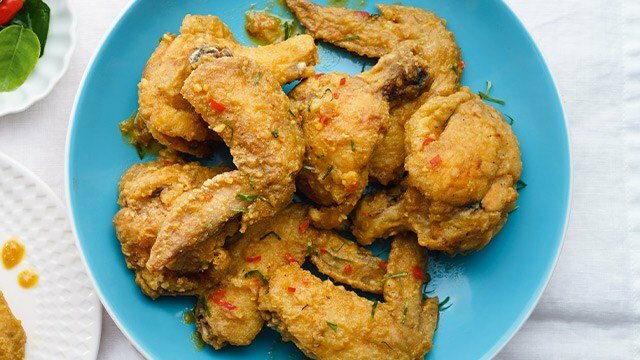 These kakanin recipes are easy to make at home! Merienda, anyone? 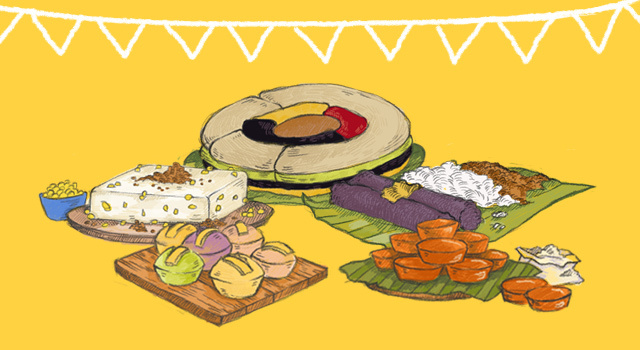 These Filipino native delicacies, or kakanin, usually show up on our kitchen tables for merienda or dessert.  Learn how to make your favorites!